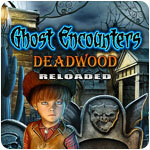 The town of Deadwood is being terrorized by the ghost of a murderous outlaw in Ghost Encounters: Deadwood - The Collector's Edition! 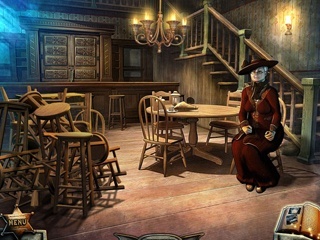 Grave robbers have unleashed a phantom curse and condemned the entire town. One by one the townsfolk are dropping dead and now it's up to you to save them. After killing 21 men while he was alive, Blackjack is back to kill many more - you'll be at the edge of your seat trying to figure out what is coming next! 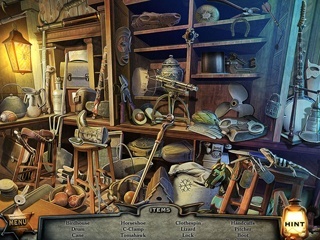 Break Blackjack's evil curse and save the day while enjoying the incredible Hidden Object Puzzle Adventure gameplay. Play your way through over 35 different locations while solving 40+ puzzles and mini-games in search of the ghostly villain Blackjack!